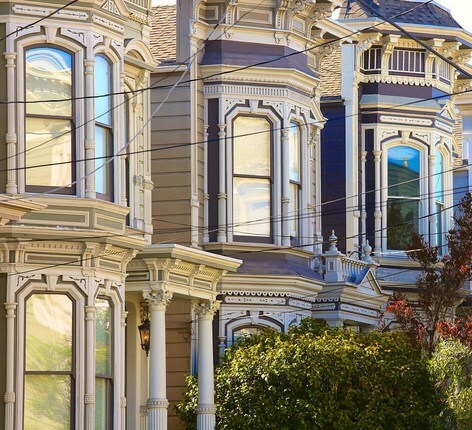 and more with our ultimate Lower Pacific Heights guide. 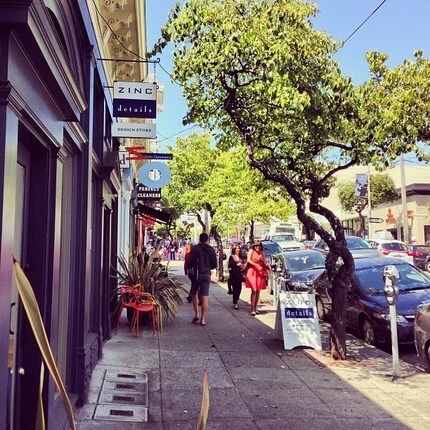 Lower Pac Heights is a charming neighborhood with a rich cultural history. 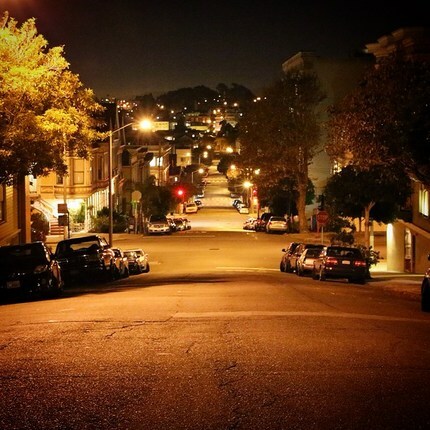 Lower Pacific Heights has an average violent crime rate and a below average property crime rate for San Francisco. 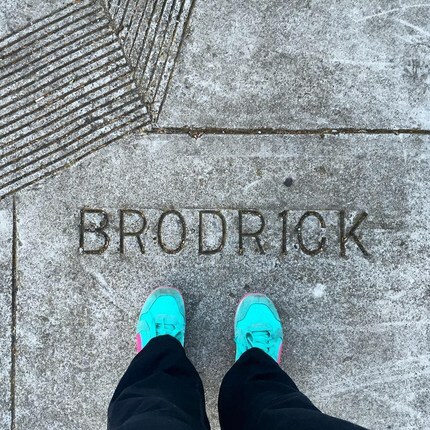 WHAT’S LIVING IN Lower Pacific Heights LIKE? 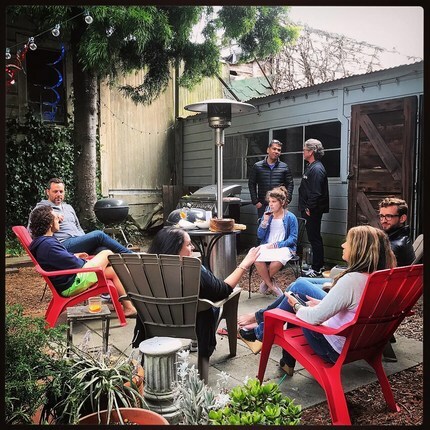 Lower Pacific Heights, or Lower Pac Heights as it''s more commonly called, is a newer name for this area; it was previously Upper Fillmore and fell within the enormous Western Addition area that stretched from Pacific Heights proper down to Duboce Triangle. 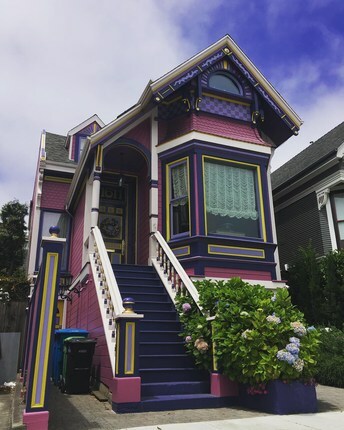 Today, the Western Addition name is still in use, but being phased out in favor of several smaller neighborhood divisions (some that already previously existed under the Western Addition title), such as the Fillmore District, Japantown, Lower Haight, Anza Vista, and Alamo Square. 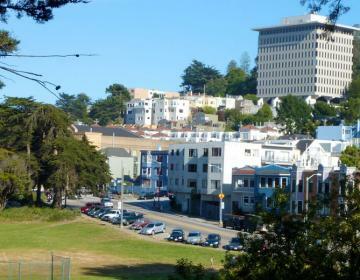 The name Lower Pacific Heights was used by realtors to capitalize on the prestige of Pacific Heights. 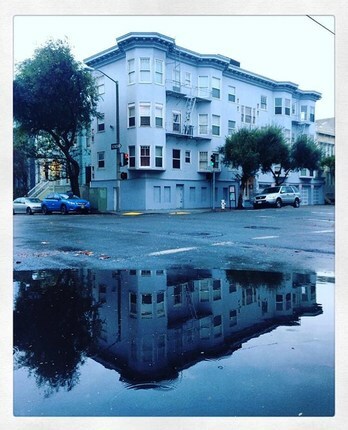 This is a common San Francisco phenomenon brought about by opportunistic real estate agents. 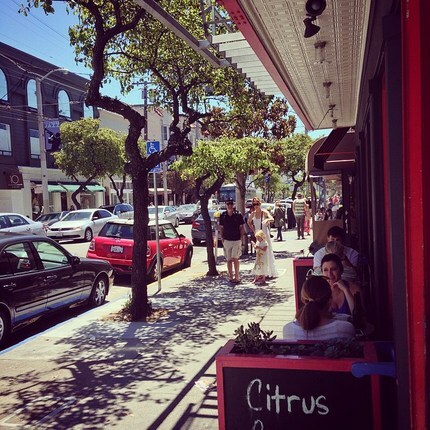 Still, the name stuck and it is considered a full fledged neighborhood, with Divisadero and Fillmore Streets as its main drags. 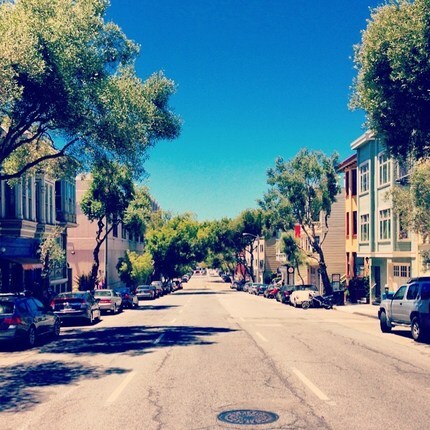 A lot of young professionals live here, as well as people who can’t quite afford the illustrious Pac Heights price tag. 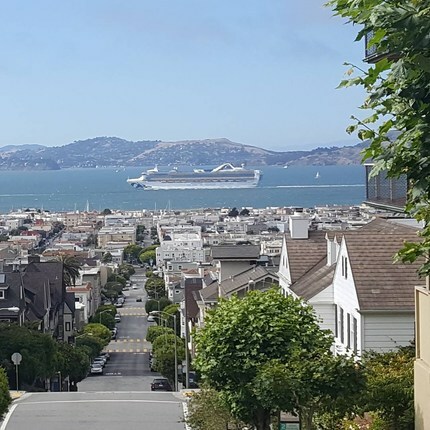 It’s also about half the size of Pacific Heights and at the bottom of the hill, making it less strenuous to navigate, but also obscuring the views of the bay that make Pac Heights so famous, especially among tourists. 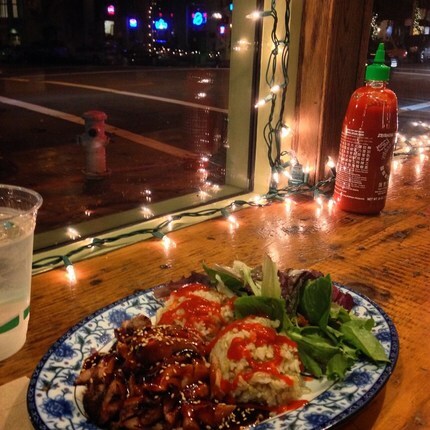 The southern edge of Lower Pac Heights takes on the flavor of both the historic Fillmore District and Japantown. The Fillmore was once a bastion of jazz music with a long and rich history of African-American culture, but rezoning laws in the 1970s hurt the neighborhood and it shrank dramatically. Its resilience and heart lives on, with iconic music venues such as Boom Boom Room, just at the border of Lower Pac Heights. It offers frequent live jazz, funk, and blues shows and offers space to dance in its homey interior. In recent times there’s been a big push to bring back the lively jazz culture that was damaged by rezoning. 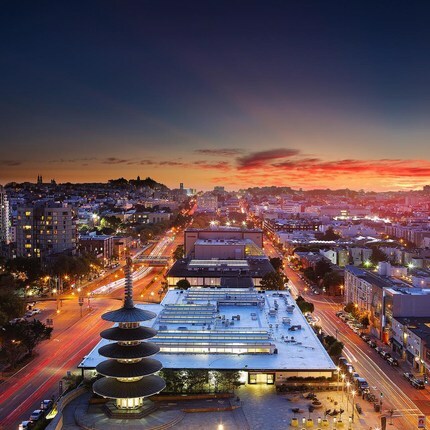 Japantown sits in the southeastern corner, comprising of only a few blocks, mainly consisting of the Japantown Mall, the Japan Center and Kabuki Theatre, and a high density of Japanese and Korean restaurants. 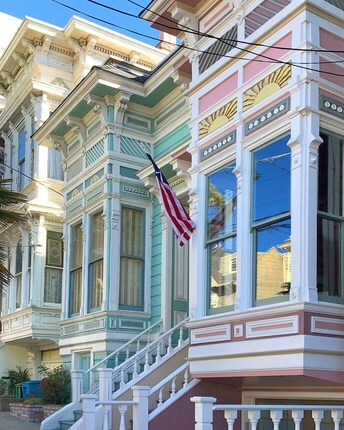 Lower Pac Heights also holds some charming gems such as the Bush Street Historic Cottage Row Park, a path edged with greenery along a row of well-preserved small Victorians, and the Russian Center of San Francisco, which organizes an annual festival and offers a variety of classes open to the public. 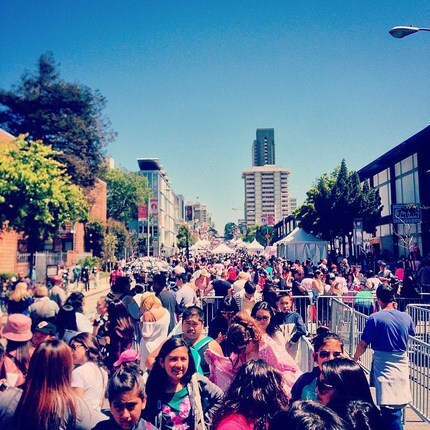 And for two weekends in June head to Japantown for their annual Cherry Blossom Festival. 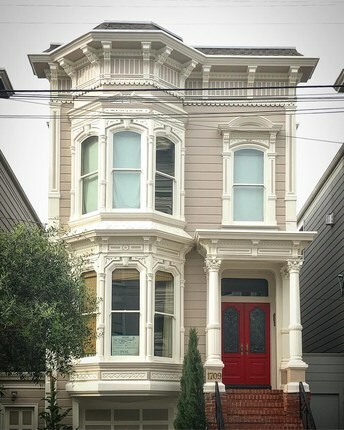 Architecture in Lower Pac Heights ranges from impressive Victorians and walk-ups to newer multi-family units and high rises. 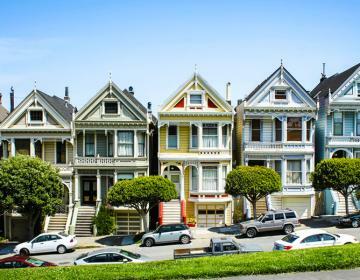 Accessible by bus and bicycle, Lower Pac Heights is central not only geographically to San Francisco, but to a varied and rich history. 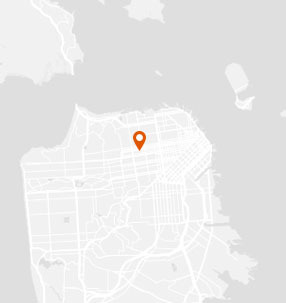 Lower Pac Heights is bordered on the north by Pacific Heights, on the east by Van Ness, on the south by Fillmore, and on the west by Laurel Heights. This narrow park is primarily a brick path and some green space for recreation along a row of small Victorian houses dating back to the 1800s. An independent movie theatre and one of only six associated with the film festival of the same name. Located in the Japan Center Complex, it also serves a variety of food and drinks. 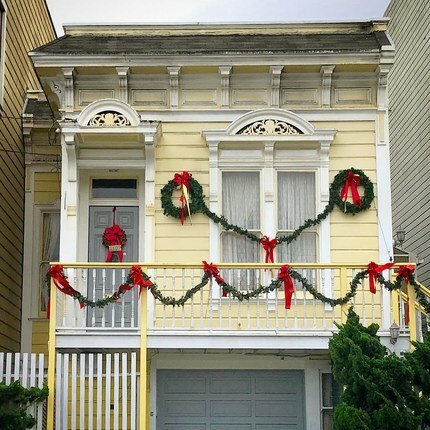 Celebrating the Russian heritage of San Francisco, this cultural center offers a variety of classes such as acting and ballet, a pre-school, an annual Russian Festival in February, and a tiny Russian history museum on the third floor. 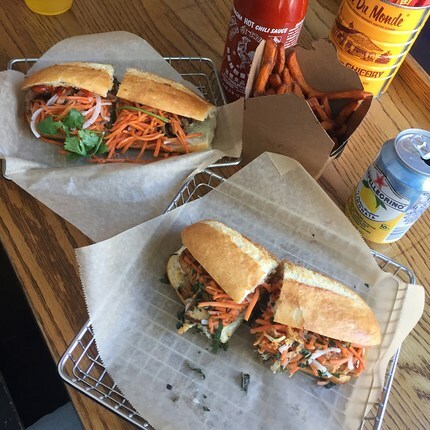 Located on the edge of the Fillmore district, this small music venue features a steady lineup of funk, jazz, and blues, with plenty of space to dance if the mood strikes you. A Michelin star rated restaurant, SPQR serves impeccable and inventive Italian food in a very cozy atmosphere.